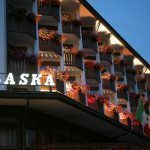 Cortina d’Ampezzo is surrounded by the majestic Dolomite Mountains (Alps), adding beauty to the unique and world-renowned valley that attracts tourists from all around the globe. 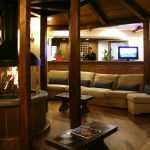 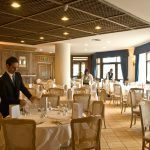 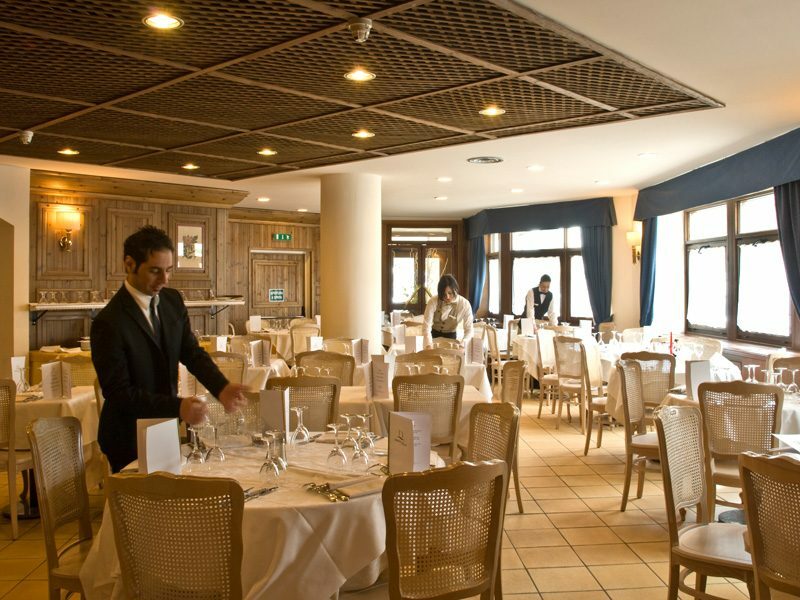 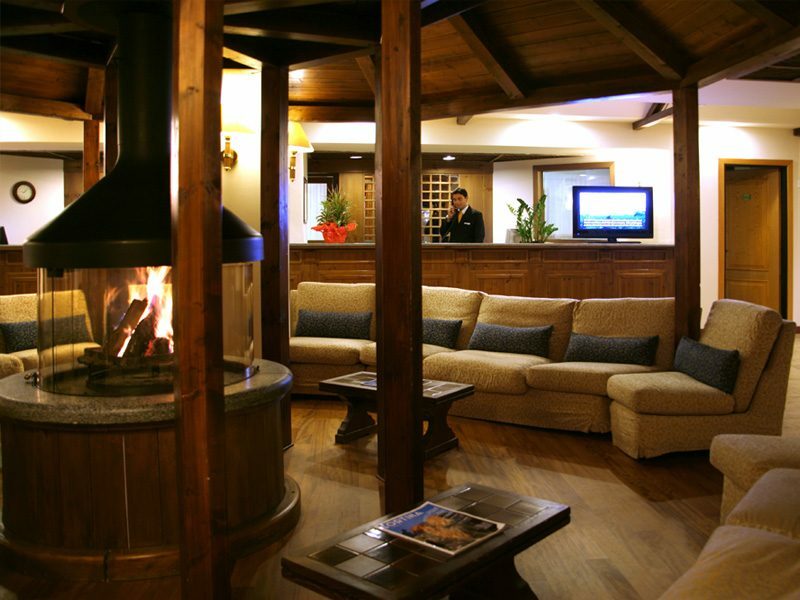 It is, without a doubt, the most prestigious and fashionable mountain resort in Italy and Europe. 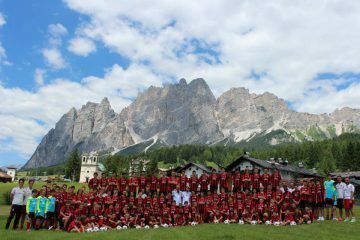 The World Heritage Committee (UNESCO) inscribed Italy’s Dolomite Mountains on the World Heritage List in 2009. 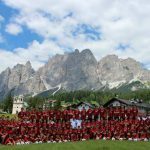 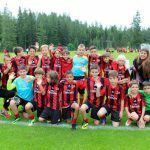 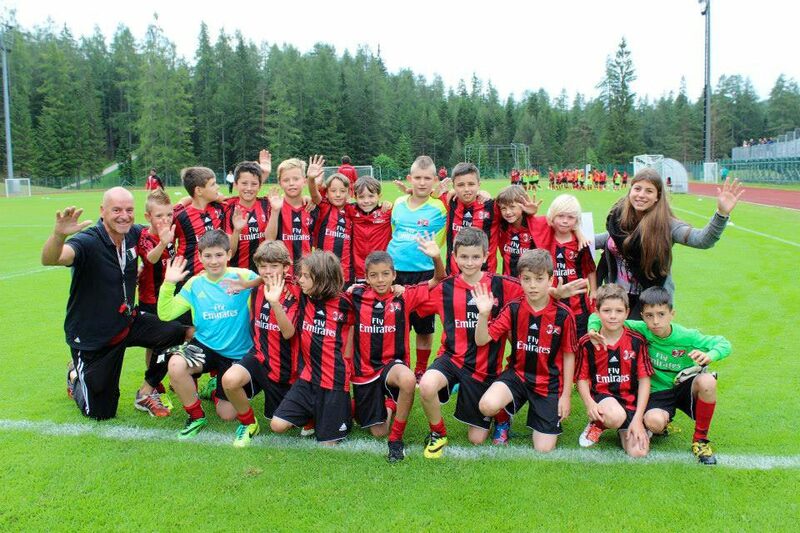 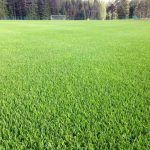 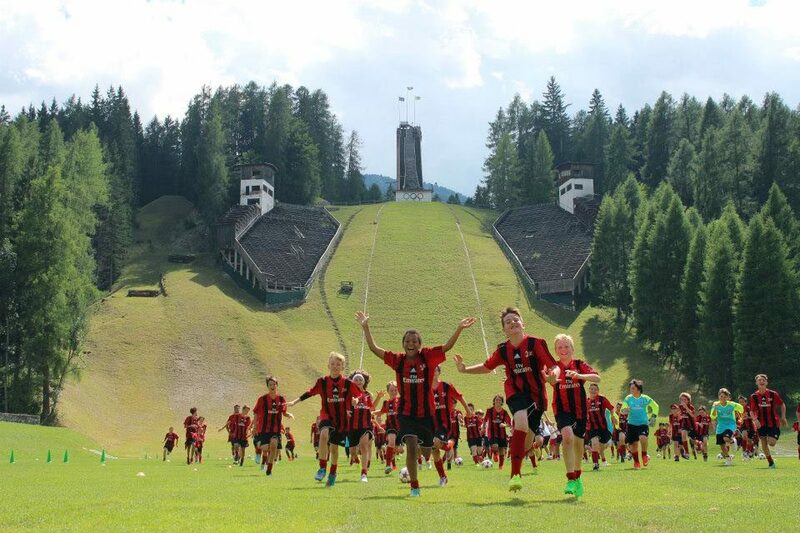 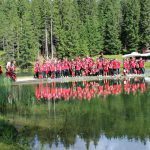 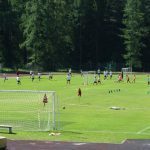 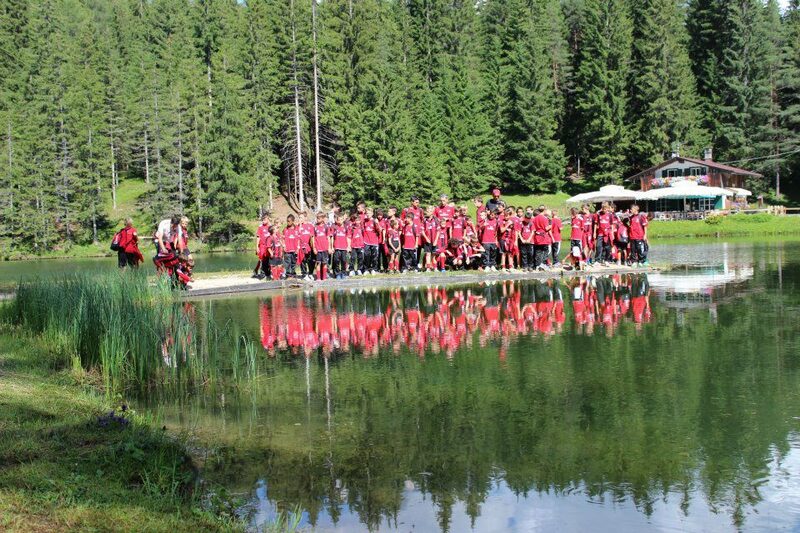 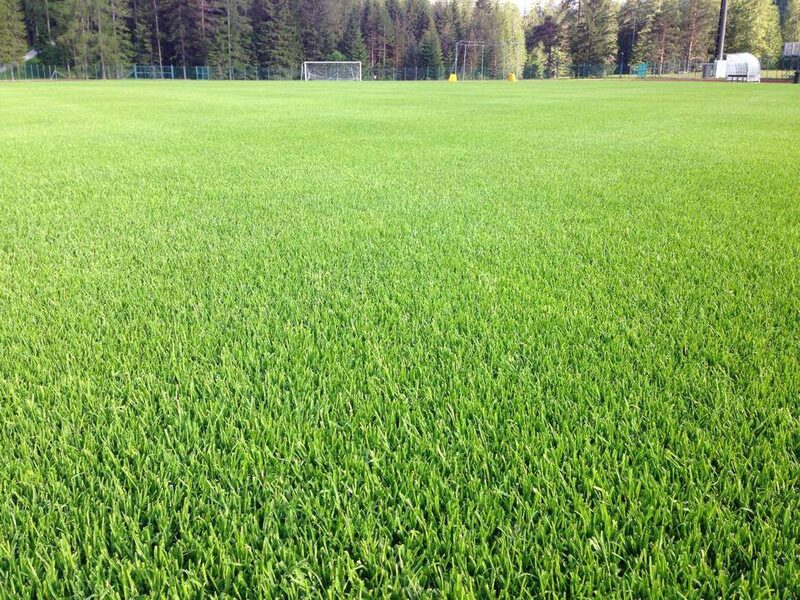 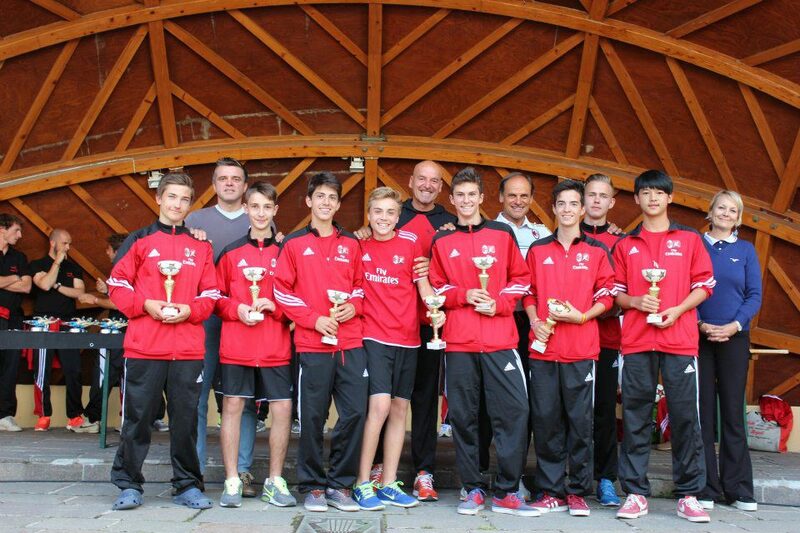 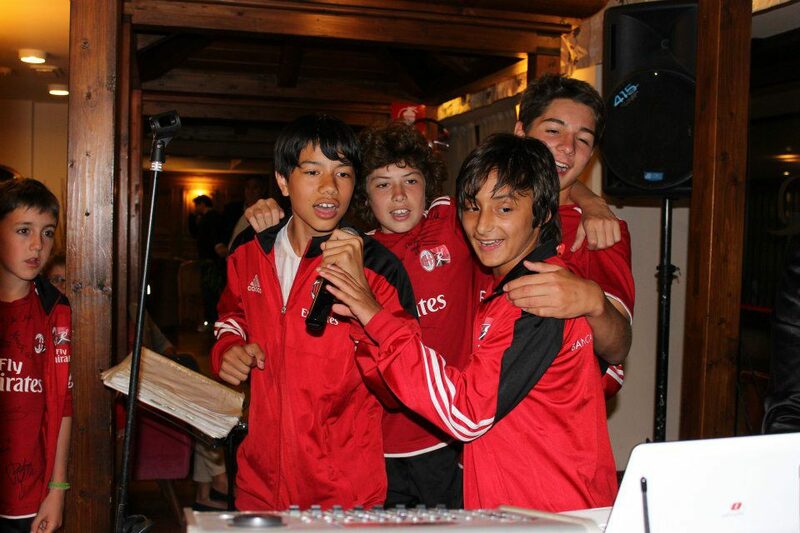 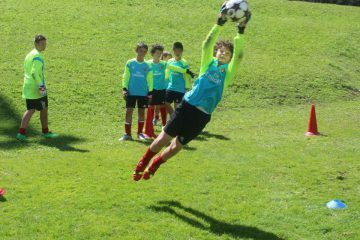 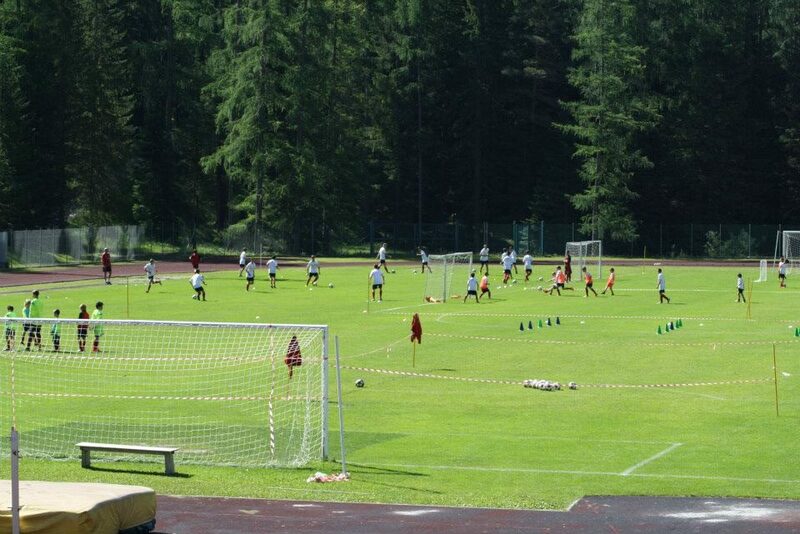 The Cortina d’Ampezzo AC Milan Academy, which has always sold out for the past 14 years, was awarded the “best MJC in the world” by AC Milan in 2007. 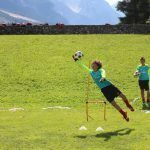 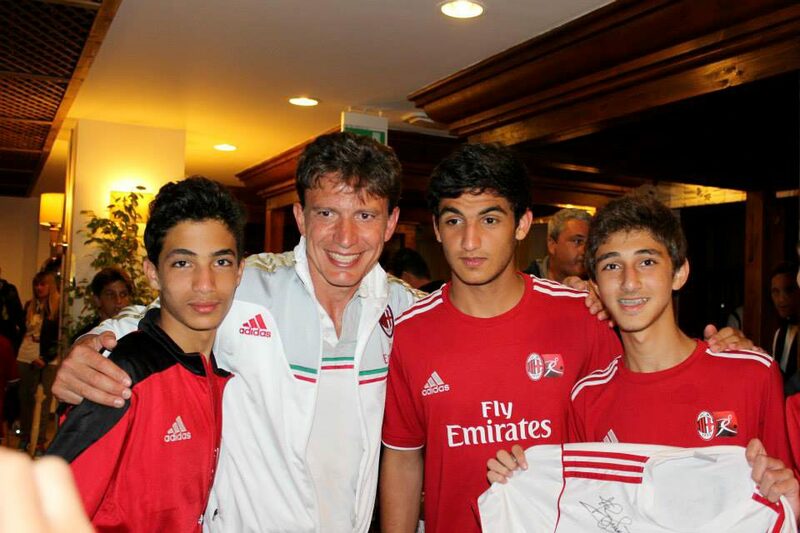 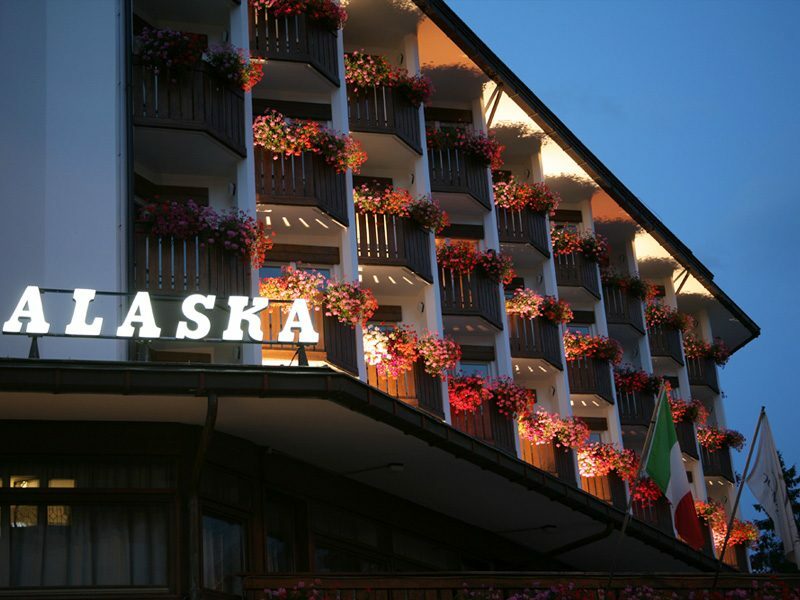 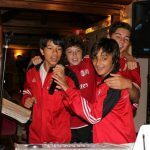 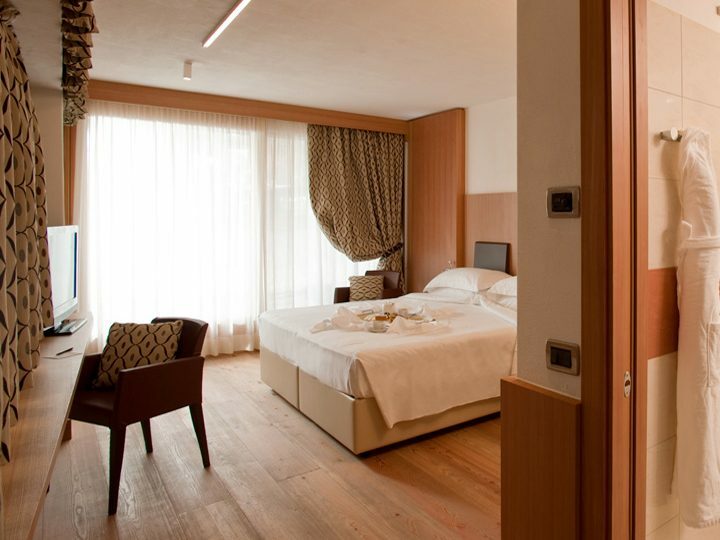 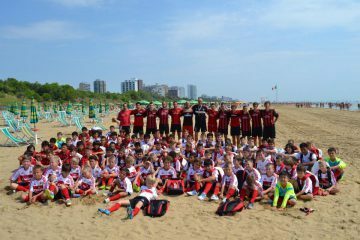 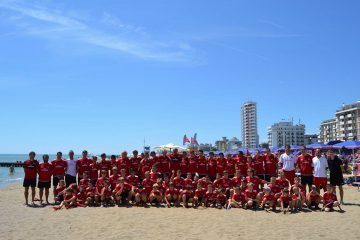 The AC Milan Academy is based at the Hotel Alaska, a 4-star hotel located in the city center.